Spring is here! I hope you have all been enjoying this warmer weather as much as I have. We have had an extremely busy 1st quarter here at ANVCA, and I am excited to share with you all the progress made already in 2019. We are ready to release our DRAFT AGENDA for the ANVCA 11th Annual Business Conference and Annual Meeting. ANVCA has worked alongside our partners and members to bring you an agenda that is valuable for the CEO, COO, CFO, Board Members, and General Managers alike. New this year is the opportunity for CEOs to share best practices, and strategies to move forward, with the addition of the "CEO Round table" series. We have offered this space for you all to collaborate and share your stories of problem solving in your business operations in some of the harshest operating conditions in the country. General topics include: 1. Infrastructure and Energy project development, 2. Village Operations - running the store, managing the bulk fuel facility, managing waste, etc., 3. Lands Issues - Contaminated lands, regulatory and permitting, surface vs sub surface issues. 4. Settlement Trust best practices (and what NOT to do), 5. OPen enrollment - issuing new shares for those born after 1971, and finally, 6. Indian Gaming in Alaska, it doesn't exist, but could it? These sessions are open to our partner community and general public, but we will have limited space in each, so please let us know your preference when you register. I hope many of you had the opportunity to attend our ANCSA Panel Series over these past months at the University of Alaska Anchorage. I want to send a special thank you to Irene Rowan, Jonathan Butzke, Julie Sullivan, and others involved in the Alaska Native Media Group who had the vision to put these panels on, and who continue to push for new and interesting ways to share our ANCSA story with the World. ANVCA was honored to participate in the process to create engaging, interesting, and inspiring panels featuring Alaska Native Leaders around the State. Tsin'aen to all who participated in a panel, and to those that haven't yet, I will be calling you soon! if you missed them, don't worry, we will be airing them on television soon so watch for the announcement for when. 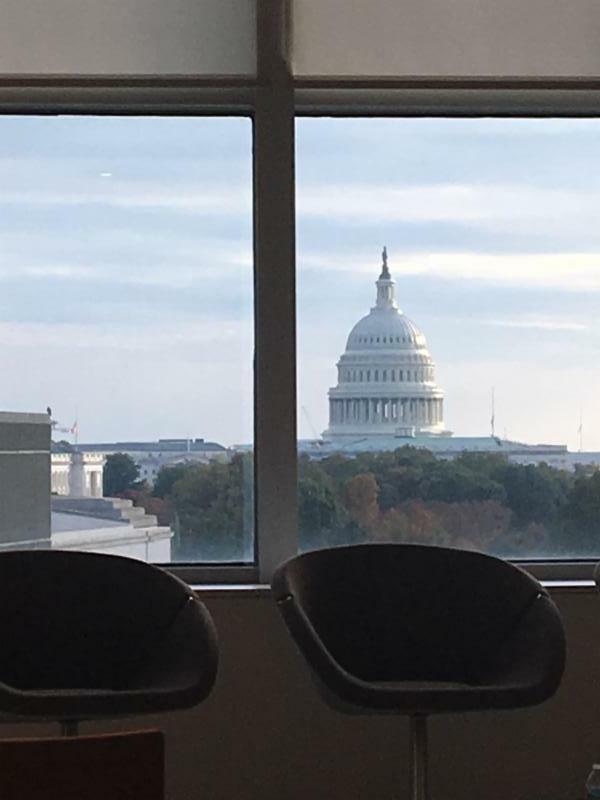 Let's not forget the ANVCA fishnet lunches, we have had lunch with Congressman Young, and Update on the Donlin Project featuring the perspective of both surface and sub-surface owners, and a training on Settlement Trust Accounts. We even threw in a webinar training on Carbon Credits cap and trade Projects and important deadlines! While we have a few kinks to work out in getting used to the webinar system, I hope to offer all the fishnet learning sessions via this method to allow for more remote village participation throughout the year. 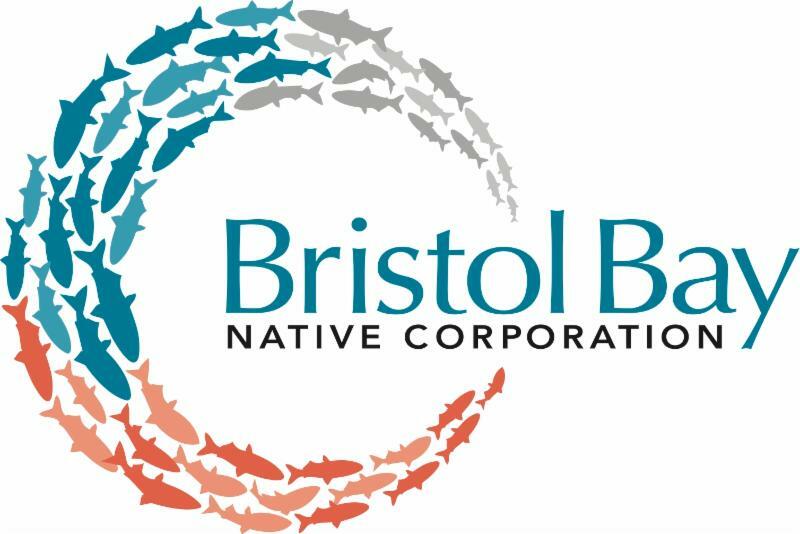 Don't miss our April Fishnet, where we will feature Partner organization Bristol Bay Native Corporation (BBNC), and their amazing model for an in-region investment plan to enable Village Corporations to become self sufficient in government contracting. ANVCA is blown away by the effort that BBNC has demonstrated to mentor, train and assist in strategic planning for Village Corporations! 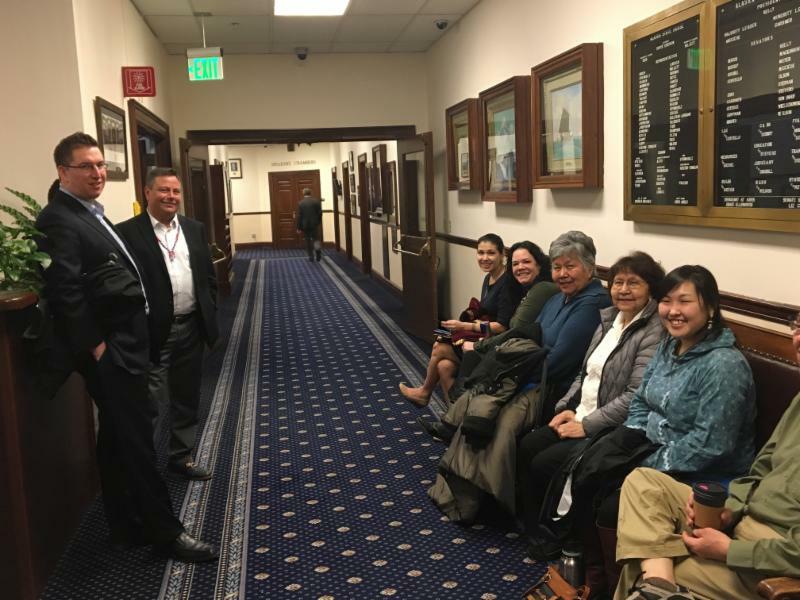 We have been continuing our work in advocating for Village Corporations at the State and Federal level, ANVCA has been to both DC and Juneau twice already in 2019 to continue to push forward on our 2019 State Legislative Priorities, and our 2019 Federal Legislative Priorities. The following pages will include important updates for you in each of these areas. 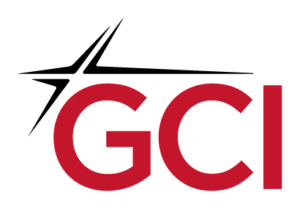 If you are a Village Corporation paid member, and you would like our board to consider any new priorities, you can submit them to David Clark for our Legislative Committee to review. Finally, I am looking forward to unveiling our new ANVCA logo at the annual meeting this year! 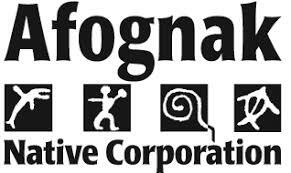 We will be officially retiring our longtime logo this year, as we seek to find one that represents all Alaska Native cultures and tells a story about who we are as an organization. To accomplish this goal, ANVCA has hired Artist Holly Nordlum to design and develop the new logo. While I have not yet seen the final myself, I know we made the right decision in hiring Holly for the job! Tsin'aen for taking the time to check out all the awesome things happening in our ANVCA Community we look forward to seeing you all in May! In-Region Investment Plan was established in February 2014 by Bristol Bay Native Corporation (BBNC) Board of Directors. BBNC’s Board of Directors wanted BBNC to assist Village Corporations in becoming self-sufficient in government contracting and in the Small Business 8(a) program. BBNC engages with IGC participants through training, mentoring, 8(a) program support, business formation & strategic planning and in areas identified with each participant. 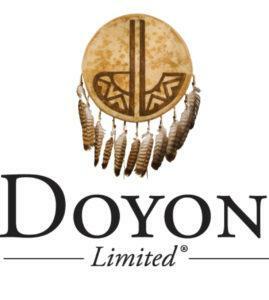 ANVCA held a Board meeting March 22 to discuss regular quarterly business and at this meeting also passed a resolution in support of the Donlin Project. ANVCA invited Donlin representatives along with the sub-surface, and surface owners to educate the broader community about the project at our last fishnet gathering. ANVCA participated in Native American Contractors Association (NACA) Outreach Summit, held March 5-6, 2019, to advocate for changes in legislation and administrative actions that could affect how ANCs pursue government contracting with the Department of Defense and the U.S. Small Business Administration, and economic self-determination in tribal communities across the nation. Read more here. Here's what we're also watching at the Alaska State Legislature. Interested in presenting at our 11th Annual Business Conference, May 8-9, 2019? Register NOW to receive regular updates leading up to the Annual Business Conference! Interested in presenting? We're already getting some interesting presentation proposals that will make our 11th Annual Conference even bigger and better than last year! Submit yours today ! Interested in advertising in our agenda? Want to contribute to our Expo? Take a look at our sponsorship opportunities now! Interested in running for a spot on the ANVCA Board? Per our bylaws, individuals who are a full paid village corporation member serving in the capacity of CEO, CHAIR, OR PRESIDENT OF THE BOARD OF AN Alaska Native Village Corporation, is eligible to run for a seat on the ANVCA Board of Directors. A total of four Directors are up for re-election this year at our Annual Business Conference. If you are in a position of executive leadership (President, Chair, or CEO), you're qualified to run! All four incumbents are running for re-election - Anne Thomas, President of Chitina Native Corporation ( Learn more about why she wants to run); Nancy Andrew, CEO of St. Mary's Native Corporation ( Learn more about why she wants to run); Roberta "Bobbi Quintavell, President/CEO of Sitnasuak Native Corporation ( Learn more about why she wants to run); and Dorothy Shockley, CEO of Bean Ridge Corporation ( Learn more about why she wants to run). Thinking of running as well? Email us your statement of interest and experience, short educational history (optional), short description of your home community and village ANC, and headshot! Ms. D.J. 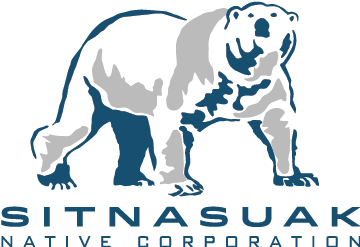 Webb has stepped up to a new leadership role – the General Manager of Sitnasuak Financial Services, proudly a subsidiary of Sitnasuak Native Corporation which wholly owns Fidelity Title Agency of Alaska, LLC and Mat-Su Title Agency, LLC. Read more here. Long ago, before Westerners arrived in Alaska, the communities in the Bering Straits Region had leaders who Inupiat titled “umaliit,” Yupiit titled “uss’tali” and St. Lawrence Island leaders titled “umiileq.” Umaliq (plural umaliit) could mean boat owner, leader or rich man and/or all three (the last definition will be used in this article). Westerners often called this person a “chief.” This important leadership position was not inherited but based on earned respect and demonstrated capabilities. Some, but not all umaliit were also anatkut (shamans or singular anatkuq). Read more here. 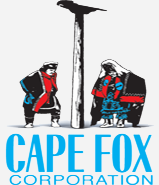 Cape Fox Corporation, the Alaska Native Corporation for the village of Saxman, Alaska, is proudly celebrating its 48th year in business. Over the years, the company primarily generated revenue through harvesting timber and managing lands across 23,040 acres. As the timber industry slowly declined, the strategic business structure realigned towards new markets, which now include hospitality, tourism, real estate, and federal contracting. Read more. 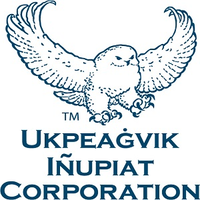 A bill was signed into law on March 12, 2019 that includes a provision requiring the Department of the Interior to convey title to the sand and gravel resources within the Barrow Gas Fields to Ukpeagvik Inupiat Corporation, a 35 year long overdue land conveyance. Read more here. According to the Harvard Business Review, between 70% and 90% of all businesses acquired through a merger or acquisition fail to bring value. Even worse, as many as 60% of these acquisitions destroy value. While we don’t have those numbers for businesses acquired by ANC’s, anecdotally, they are similar. In spite of how bad these odds sound – they are descriptive, not predictive. Most of this failure is easily avoided. Read more here. What are the greatest needs for the rural population in Alaska? This is the first question I ask when I partner with Alaska Native village corporations. As a Yup’ik Alaskan with roots in Bristol Bay, I understand that there are many issues that weigh heavy on villages throughout our great state. I think about wages, unemployment rates, graduation rates, substance abuse, subsistence limits, and others. However, I am encouraged by the fact that we’ve just joined an association that represents what I think is our greatest need: a voice for Alaska Natives. Read more here. 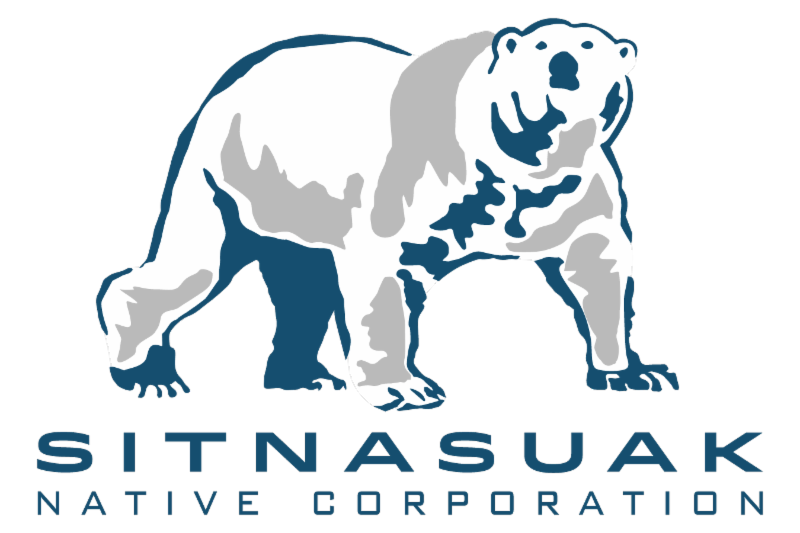 Pt Capital partners closely with Alaska Native Corporations in several different ways. 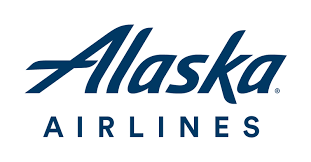 The firm itself has counted Alaska Natives and ANCSA Village Corporations among its owners since it was founded in 2013. Its primary line of business is private equity asset management – management of a fund that generates return for investors by buying, holding, and selling private companies. 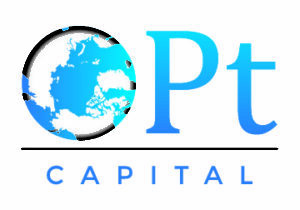 In addition, Pt Capital takes on advisory assignments on behalf of clients looking to buy or sell companies. To date, Pt Holding Company has issued cash distributions to its equity investors every year since it was founded, fueled by revenues from fund management and advisory assignments. Read more here. Starting in 2013, California launched a bold program to reduce carbon emissions in its effort to combat climate change. The Golden State put a price on carbon, requiring emitters to pay for their pollution. Under this program, emitter have the option to either reduce their emissions, or to pay for it by buying allowances from the state regulator or purchasing offset credits in lieu of allowances. Offset credits represent greenhouse gas (GHG) emission reductions or sequestered carbon that meet regulatory criteria and may be used by an entity to meet up to eight percent of its compliance obligation. Read more here. On March 23 rd, 2010, President Barack Obama signed the Patient Protection and Affordable Care Act. This in turn extended benefits of the Federal Employee Health Benefits program (FEHB) to certain Indian tribal employers. Tribal employers began purchasing FEHB coverage, rights and benefits for their employees on March 22, 2012 with an insurance effective date of May 1, 2012. The Federal Employee Health Benefits program is pooled with federal employees all over the United States. This has become an interest of Alaska employers with the high cost of insurance and healthcare in our state. Is it a good fit for your organization? Read more here. ANCs and other Small Business Contractors Beware! 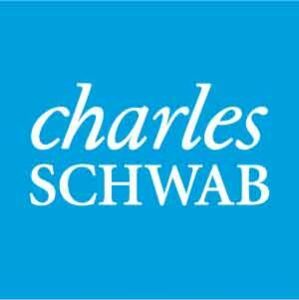 – Section 809 Panel Recommendations Jeopardize 8(a) and other Small Business contracting programs. A Congressionally-created procurement review panel has made sweeping recommendations to Congress regarding federal contracting, and not all of the recommendations are good. In fact, several could do great harm to the 8(a) program and other procurement programs favoring small businesses, including those owned by Alaska Native Corporations. Read more here. 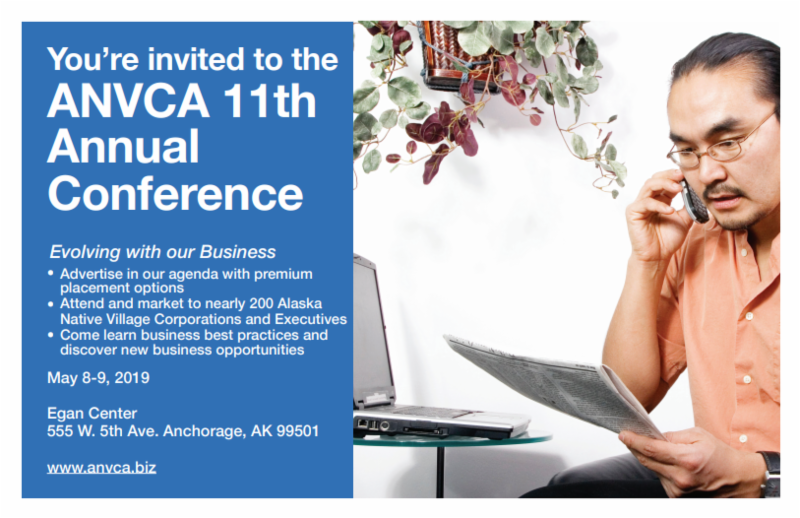 May 8-9: ANVCA 11th Annual Business Conference REGISTER NOW!